Mikael Mohamed, one of the keynote speakers in the Valletta 2018 Fourth International Conference entitled Living Cities, Liveable Spaces: Placemaking and Identity, speaks to us about the transformation of Marseille into a sustainable and liveable city. Marseille has a bad reputation. Look on the internet – aside from a few scenic pictures, the results from any online search will depict a dangerous and dirty city. Even Netflix, in one of its recent productions, simply entitled Marseille, depicts the city as corrupt and dangerous. There is rarely a mention of sustainability or liveability when thinking of or discussing the city. Nevertheless over the past few years, various important project have been launched which have helped to transform Marseille. “Euromediterranée” is one example. This project is one of the biggest urban renewal plans in Europe, consisting of redeveloping the old port area. The port had been in decline for a number of decades and had come to define the city and its relative poverty. Through this project, the port has undergone a massive urban transformation, incorporating the city center and seafront. 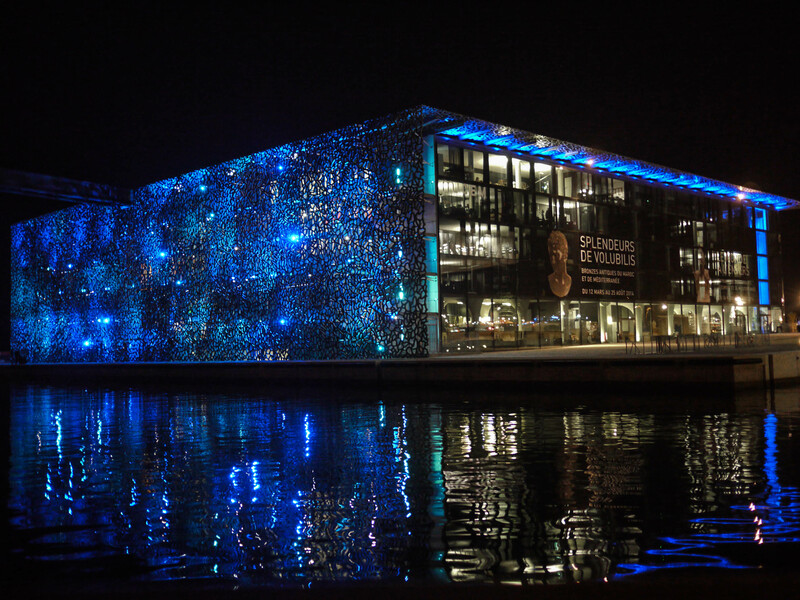 Another factor was Marseille’s nomination as European Capital of Culture 2013. The success of this project and its subsequent impact on tourism, with approximately 11 million visitors, has helped shift the perception of Marseille and demonstrate the city’s creativity and quality. One of the most prominent instances of this is Mucem, the national museum dedicated to European and Mediterranean civilizations which opened in 2013 within the ambit of the European Capital of Culture. 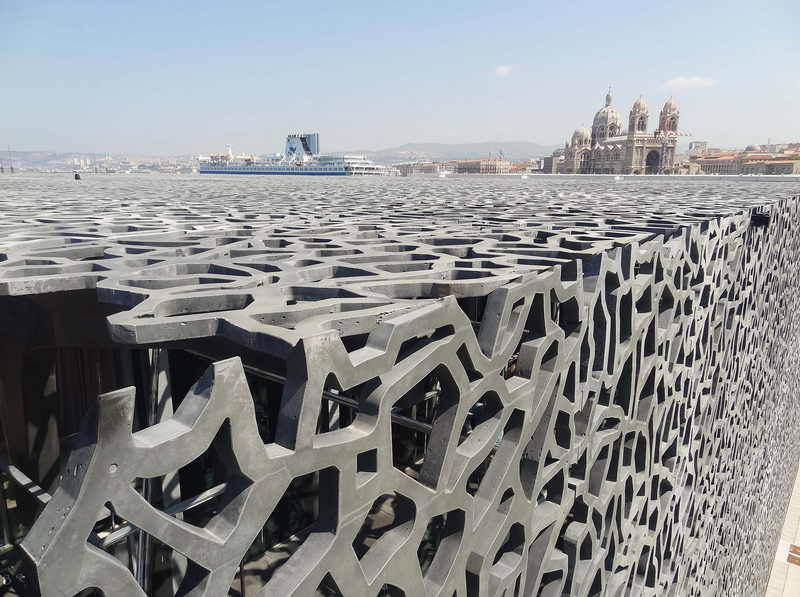 With approximately 1.5 million visitors per year, Mucem has become a touchstone within Marseille’s landscape and has attracted both praise and critique for its impacts upon the city’s urban landscape. This critique has included questions over whether culture is being used as a Trojan horse, bringing about gentrification and further spatial inequality. Nonetheless, Mucem continues to shape shared narratives of the Mediterranean, acting as one of the main cultural hubs in the entire region today.